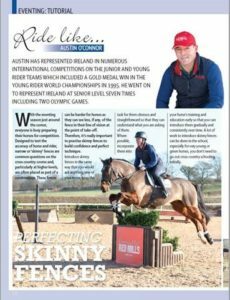 With the event season fast approaching, we teamed up with RED MILLS brand ambassador Austin O’Connor and Absolute Horse magazine to bring you a tutorial in perfecting jumping skinny fences. 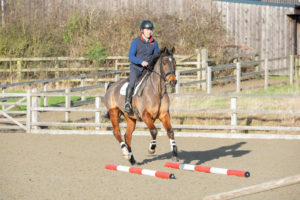 Designed to test the accuracy of horse and rider, narrow or ‘skinny’ fences are common questions on the cross country course and, particularly at higher levels, are often placed as part of a combination. These fences can be harder for horses as they can see less, if any, of the fence in their line of vision at the point of take-off. 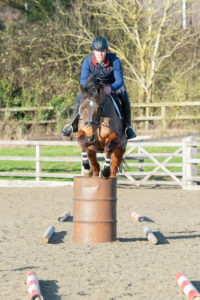 Consequently, it’s really important to practise skinny fences to build confidence and perfect technique. 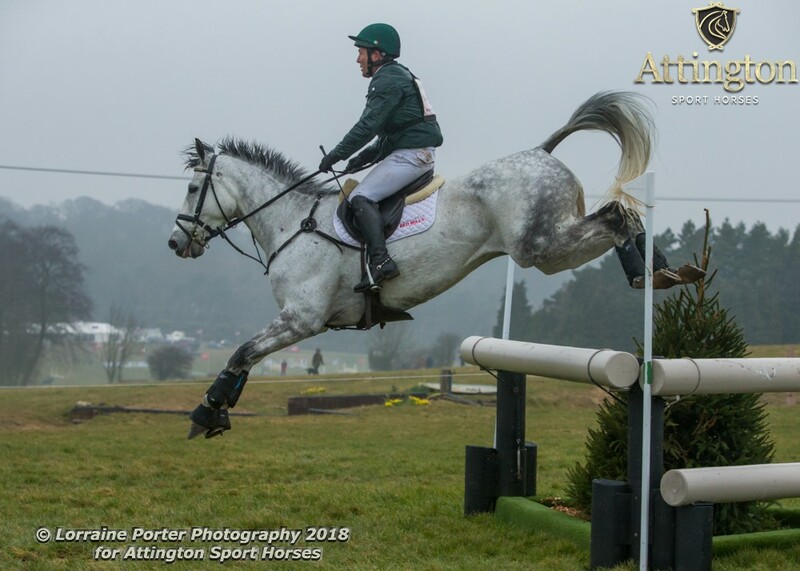 A lot of work to introduce skinny fences can be done in the school, especially for very young or green horses, so if you don’t have access to a cross country course, you can still practise at home! Alternatively you can click Here to download the article.